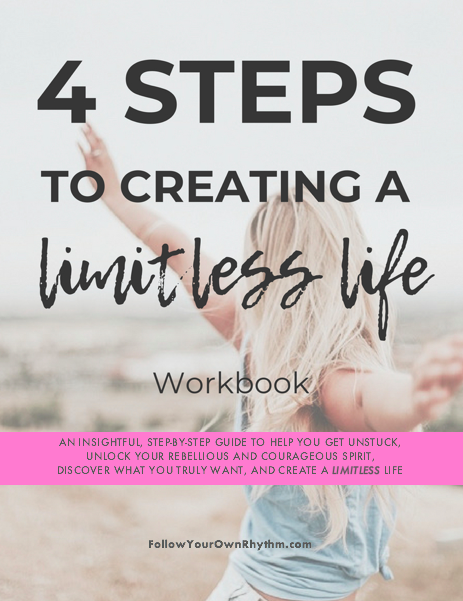 4 Steps to Creating a Limitless Life is a thorough and in-depth workbook designed to help you break free of your limitations and create the life you want to live. We live in a society that reinforces our feelings of unworthiness, pressuring us to live by its own rules or else come the consequences of rejection, disapproval, judgment, and exclusion. We also let our fears and doubts hold us back and we get too comfortable living as victims. But what if you didn't have to live by society's rules anymore? What if you could do anything you wanted to despite what others expected of you? What if you could feel so free that you feel as though you can accomplish ANYTHING in the world? Let this workbook guide you to do just that! You see, for most of my life, I lived with the idea that I have to follow the rules of society in order to be accepted, liked, and deemed "worthy." It wasn't until my later twenties that thankfully I had a breakthrough and realized that "OH MY GOD, I am free." I realized that all of these beliefs that I had and ideals I lived by were an illusion and that they were all in my head. 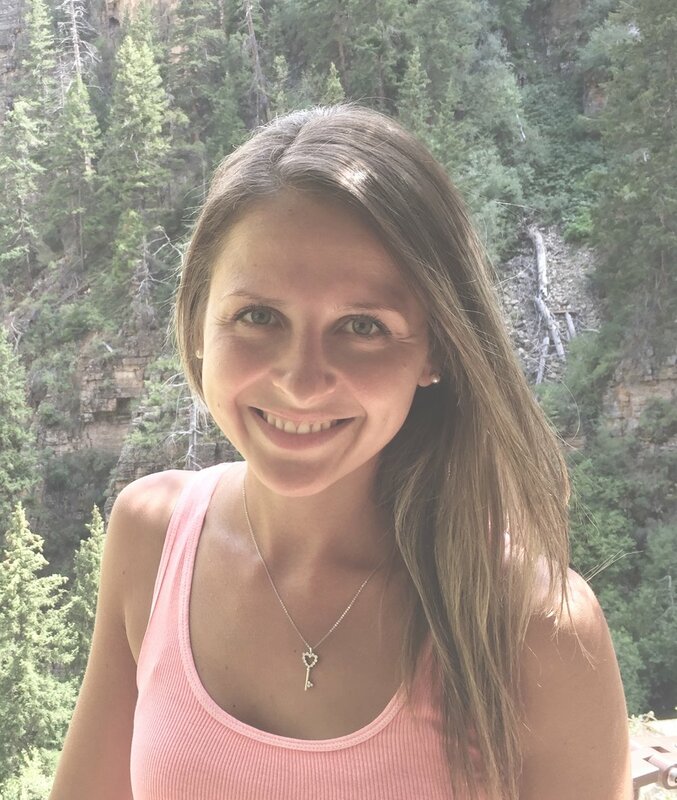 This shifted my whole paradigm, and I was able to separate my limiting beliefs from my true beliefs and started to embrace a limitless way of thinking. In a big part, that is what led to the creation of my website, as well as this workbook. I want to pass on what I learned so that you can feel this beautiful freedom too. This workbook is for personal use only, and may not be sold, copied or distributed in any way. It is not meant to be taken as professional advice, and is for informational purposes only. Please see our terms of service for more details.